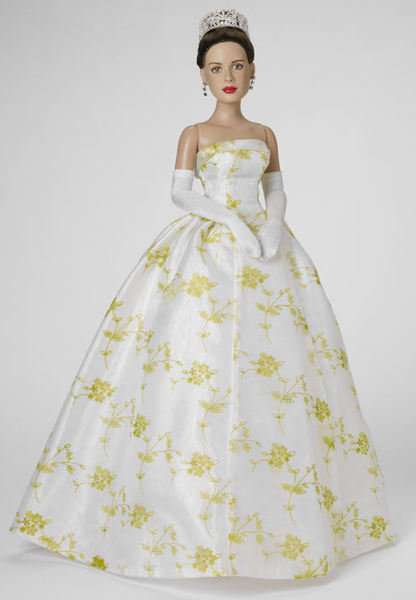 Barbie Goes Hollywood: Who would you cast in this role? Who is Barbie? Or, more accurate, who should play Barbie? You see, after a decade of it being whispered about and hinted at, recent Hollywood gossip reveals that a live-action Barbie movie has been in the actual planning stages. According to those in the know, the film has hit a rocky patch — a slippery slope of whether it will continue to be green-lighted or whether it will join the legions of projects that sounded great on paper but never saw the flickering light of day. So, you’re probably wondering, what has capsized the fate of this vinyl-princess opus? Is it a knock-down and drag-them dispute over billing? Over salary inequities? (Ken making more than Barbie, banish the thought.) Is it over the tone of the script or the rating of the final cut? (It’s rumored that it will be a PG.) Nope, the film has skidded to stoppage because Amy Schumer has pulled out. 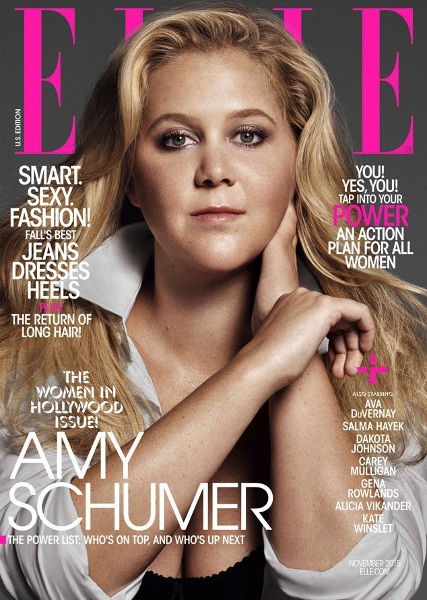 Amy Schumer gracing the cover of Elle magazine. I know it seems hard to believe, but Amy Schumer was the star around whom these misadventures in Barbieland were set to revolve. In the “old days,” around 10 years ago, all Barbies looked pretty much the same way. 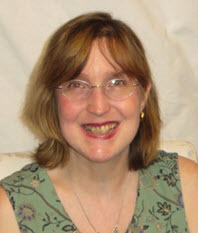 A preponderance of them were blond, but there were also brunettes and redheads, Latinas and African Americans, Asians and Caucasians. Mattel’s Barbie had fleshed itself out over the years to resemble the Rockettes’ fabled dancing kickline. Yep, the Rockettes and Barbie and her friends were of different complexions, ethnicities, and cultural backgrounds, but they all were built pretty much the damn same way! Each one was big-busted, slim-waisted, and long-legged. Barbie was a physical supermodel with a penchant for job hopping (kindergarten teacher, veterinarian, astronaut, president of the free world). 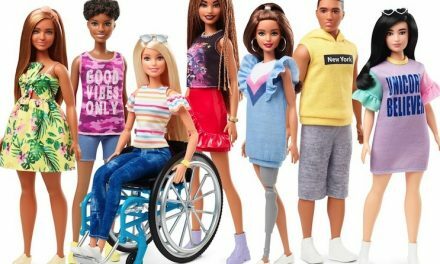 Only over the past three years has there been a push to make Barbie more physically relatable. Dolls that are not as svelte or as lean have debuted at Toy Fair, and were even ballyhooed by Oprah Winfrey as one of her must-have gifts for the Christmas holidays. 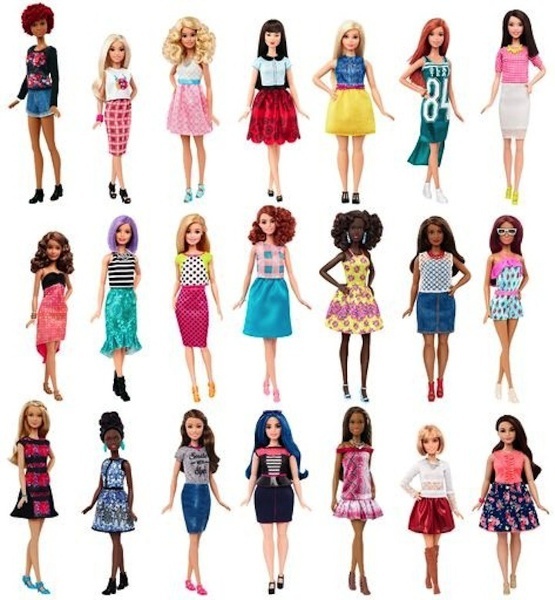 The new Barbies are not designed to be biologically intimidating, curvaceously startling creatures. They are meant to resemble me and you, and Amy Schumer. But despite the evolution of Barbie to a more recognizable and relatable silhouette — one that Schumer shares with millions of other women — does she have that personality that befalls a Barbie? Of course, Barbie is not real, so her identity can be bent like one of her flexi-wrists. She can become whatever we desire her to be. That’s why she can be just as happy selling posies in a flower shop as calculating the amount of fuel required for space exploration. Shopkeeper or keeper of democracy, Barbie never loses her smile and facial cheeriness. She’s one happy camper (and that is literally true, because Mattel has created her in an RV and with hiking outfits over the past 50+ years). Despite all of her contemporary normalcy, the combo of Barbie and Schumer seems a bad fit. Barbie is perky and optimistic; Schumer is darker and cranky. I don’t know a thing about Midge — she of the redheaded and freckle-faced variety — but Schumer is more in line of a Hollywood sidekick, a Rosie O’Donnell to Meg Ryan, a Midge to a Barbie. According to the Hollywood trade papers, Anne Hathaway is in negotiations to replace Amy Schumer. 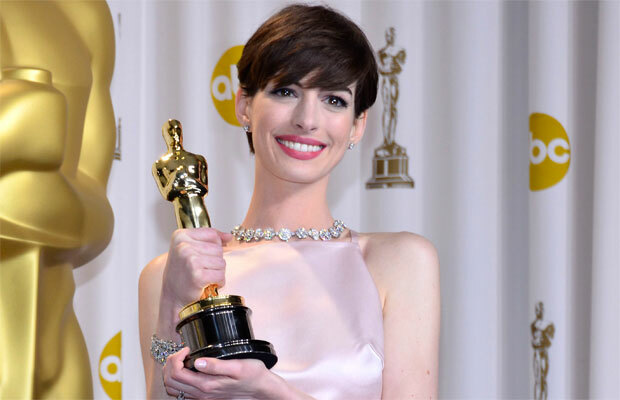 An Oscar-winning actress for “Les Miserables,” Hathaway has been away from flashy star vehicles for a while. 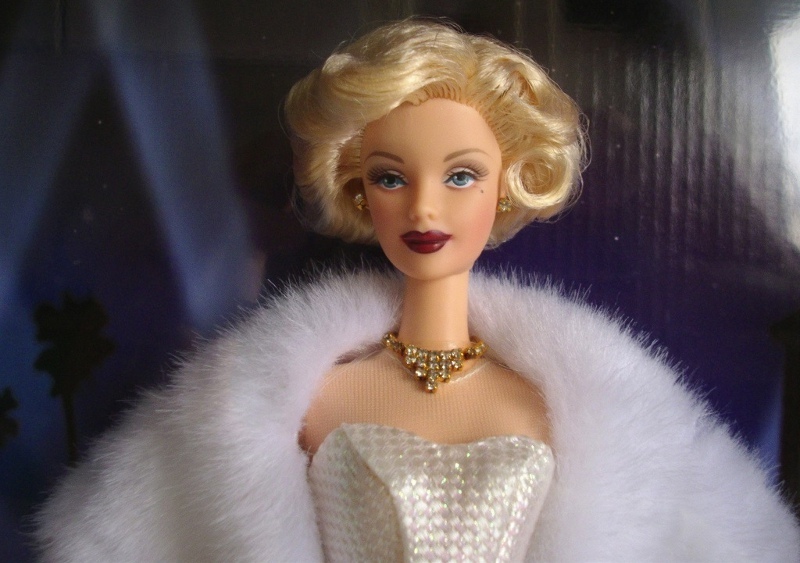 She had been attacked and mocked during her Academy Award season, with critics sniping that she was too earnest, too self-effacing, too sweet, too sincere … too much like a Barbie! While co-hosting the Oscars in 2011 with low-energy James Franco (note to Donald Trump: he makes Jeb Bush seem high energy), Hathaway had to smile too much, giggle too loudly, and prance around too fervently to compensate for Franco’s zero effort. 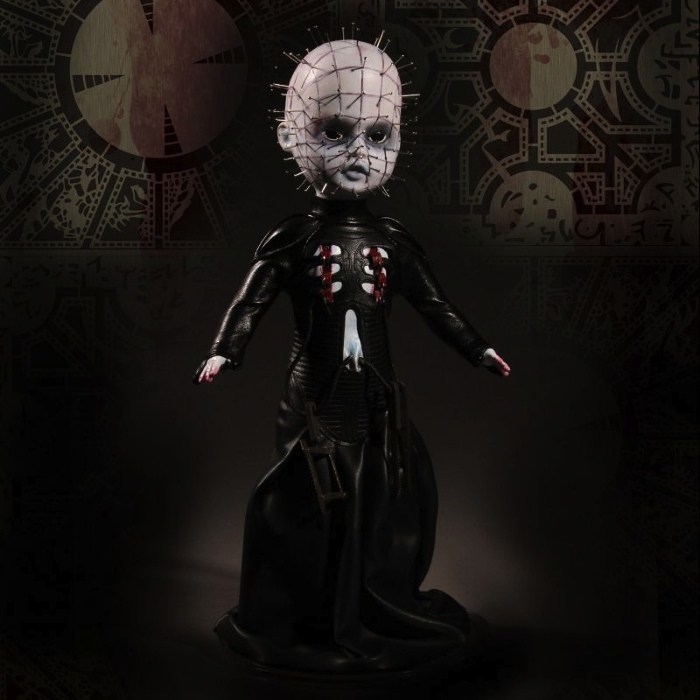 It was a mismatch of Titanic proportions — sort of like if Barbie dumped Ken and began to date Mezco’s Hellraiser Pinhead doll. It just was not a good fit. Currently, Anne Hathaway has personal experience of being perceived as too much of a goody-goody. 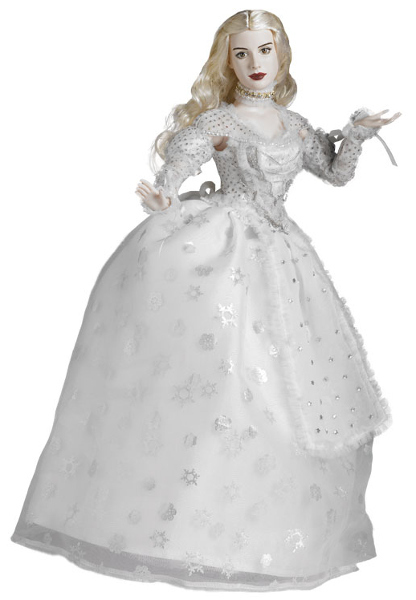 She has walked the walk of shame, following in Barbie’s high-heeled bare feet as being labeled too perfect, too nice. She is much closer to the Barbie myth than the prior actress. Also, and this has to count for something: Ann Hathaway has been transformed into a fashion doll during her long and illustrious career. 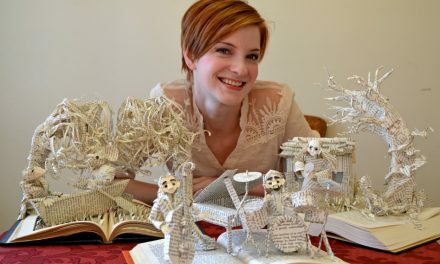 Robert Tonner translated her success in “The Princess Diaries” into some very lovely and regal fashion dolls, as well as her role in the Tim Burton “Alice in Wonderland” re-imagining. Let’s hope the Barbie movie does get made. Whether it will be a blockbuster or not, it’s entirely up to the filmgoers who decide whether or not to line up around the block and purchase a ticket. Hathaway has the inside track at the moment, but Hollywood is a fickle town. She could be replaced at a moment’s notice. 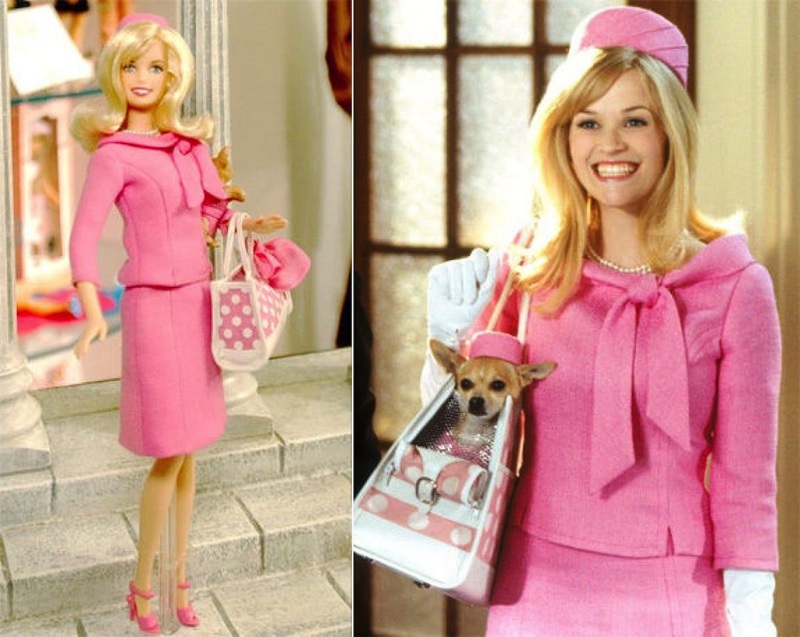 Tell me who you think should slip into Barbie’s dream house and assume this doll-collecting dream role. Hey, and don’t be afraid to cast yourself. A girl can dream, can’t she? Mackie Monsters Meet Maximum-sized Mini Men: Happy Halloween!